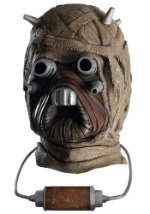 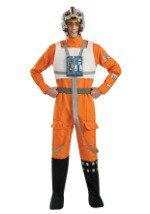 Meld with the Force in this Adult Luke Skywalker Costume. 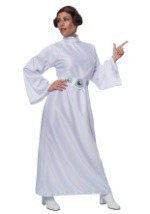 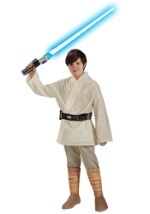 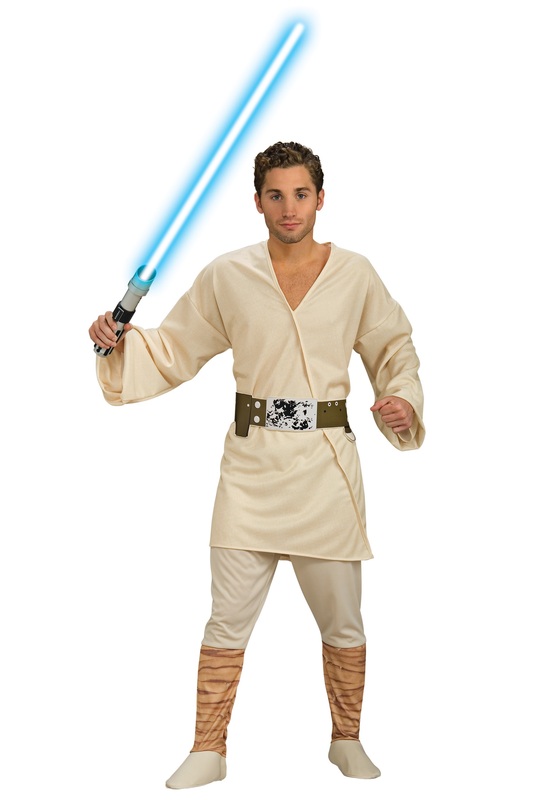 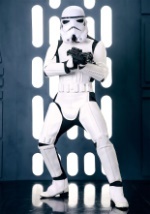 The fantastic Star Wars costume consists of a cream tunic and ivory pants with an elastic waist. 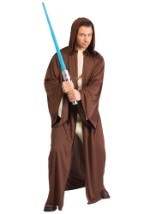 A dark brown belt with foam printed design front is also included. 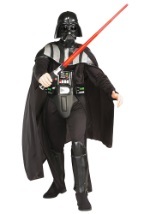 Plus, the costume comes with attached boot tops. 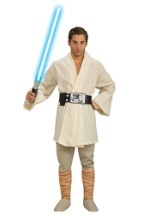 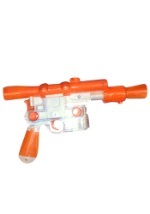 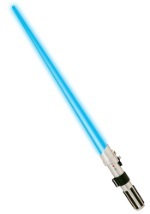 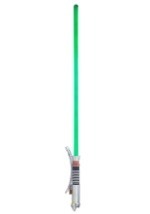 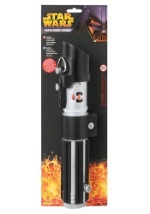 Become one of the most famous characters in Galactic history by adding a lightsaber to your order.